Who doesn’t love a sequin?! 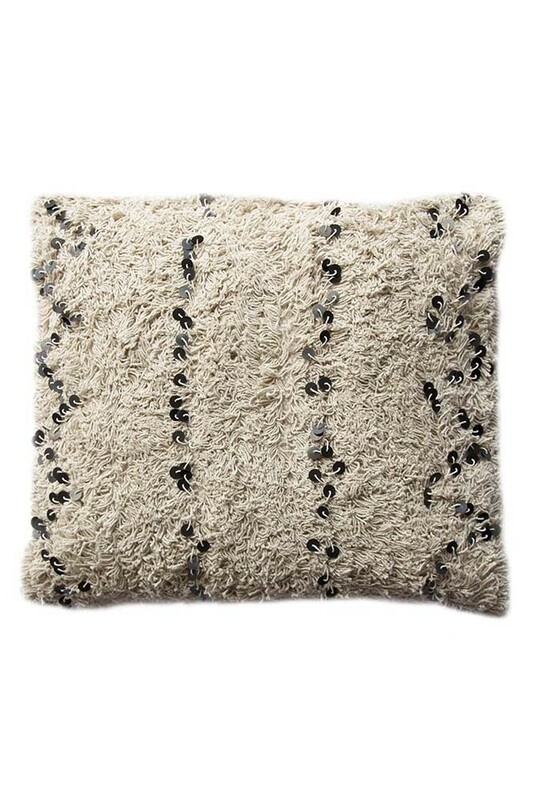 A stylish decorative cushion that will take centre stage on your bed, sofa, statement chair, or bar stool; the Square Moroccan Benni Cushion With Sequin Detail is absolutely fabulous! 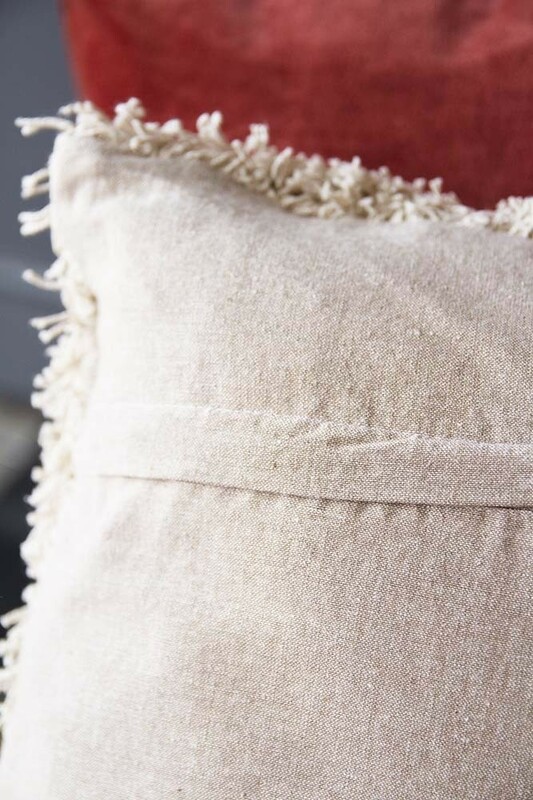 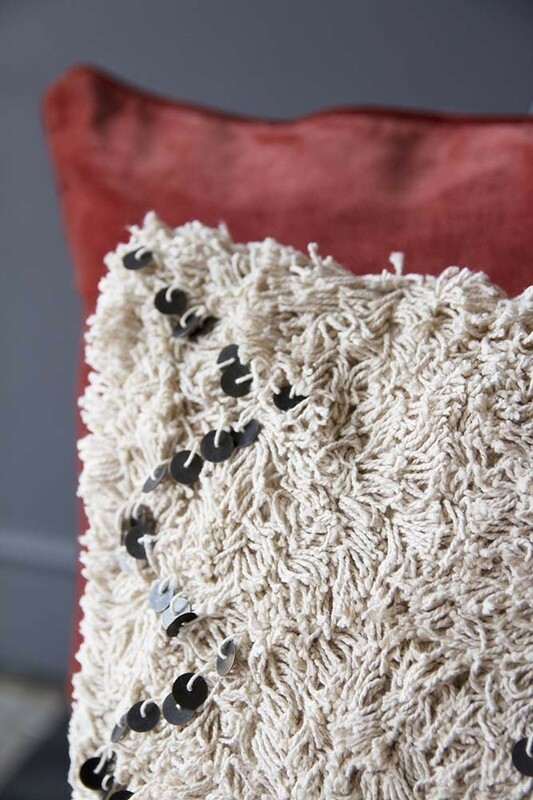 Decorative, textural and eye-catching the Square Moroccan Benni Cushion With Sequin Detail ticks all of our boxes and quite frankly no home is complete without cosy cushions! 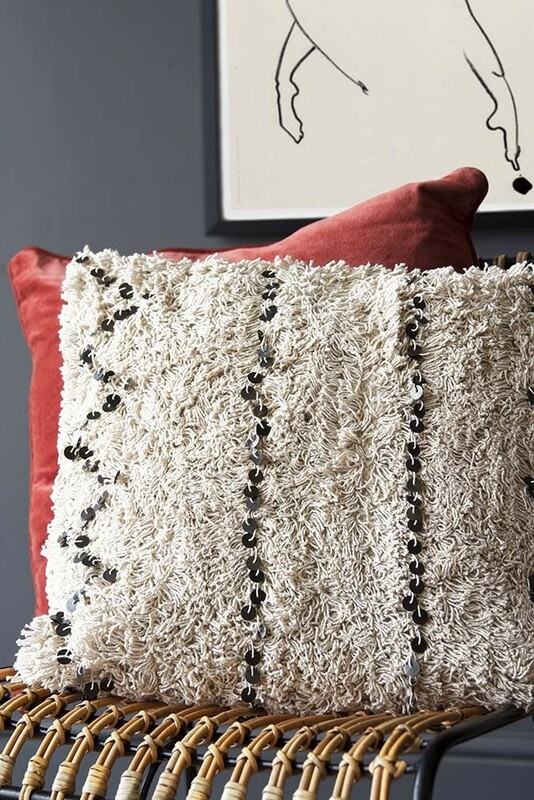 A ‘too glam to give a damn’ piece, recreate the traditional exoticism of the Moroccan wedding blankets that inspire the design and style the Square Moroccan Benni Cushion With Sequin Detail throughout the home or alternatively give it to a friend, family member or loved one as a supper special and unique gift.